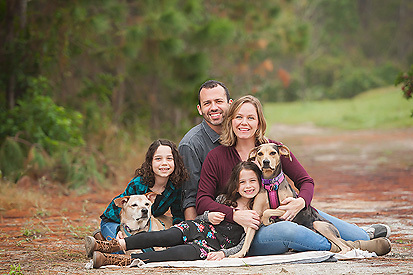 Orlando Family Photographer/ End of the Year 2013: A Year Full of FAMILY! 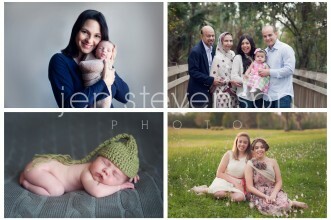 Orlando Newborn Photographer/ Baby Sloan’s Sneak Peek: 12 days new! 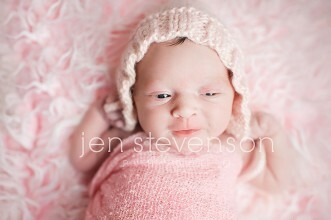 Orlando Newborn Photographer/ Baby N is here! 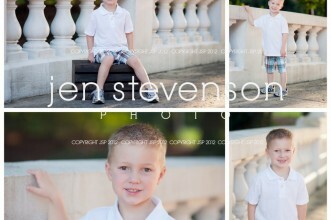 Orlando Family Photographer/ Lake Nona/ Sneak Peak for the U Family! 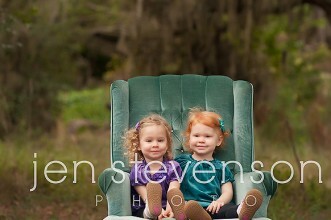 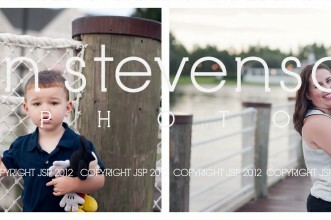 Lake Nona Photographer/ Sneak Peek Twins +One to Come! 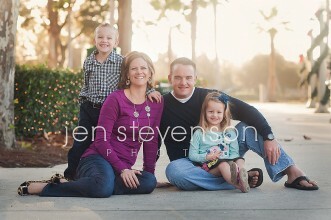 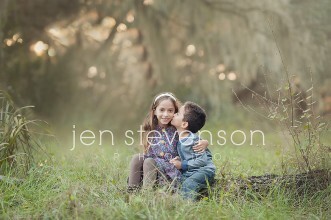 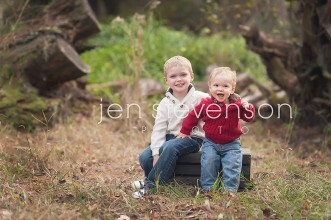 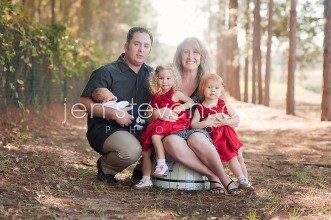 Orlando Family Photographer/ Sneak Peek the B Family of Four!